On Friday, August 24, 2018 After Forever's Cady Huffman won Best Female Performance (Drama) at the International Academy of Web Television Awards in Los Angeles, CA. On Friday, August 24, 2018 After Forever's Cady Huffman won Best Female Performance (Drama) at the International Academy of Web Television Awards in Los Angeles, CA. 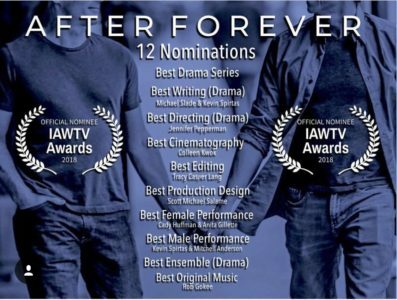 'After Forever' had 11 additional nominations including Best Drama Series, Best Male Performance (Drama), Best Directing (Drama) and Best Writing (Drama). 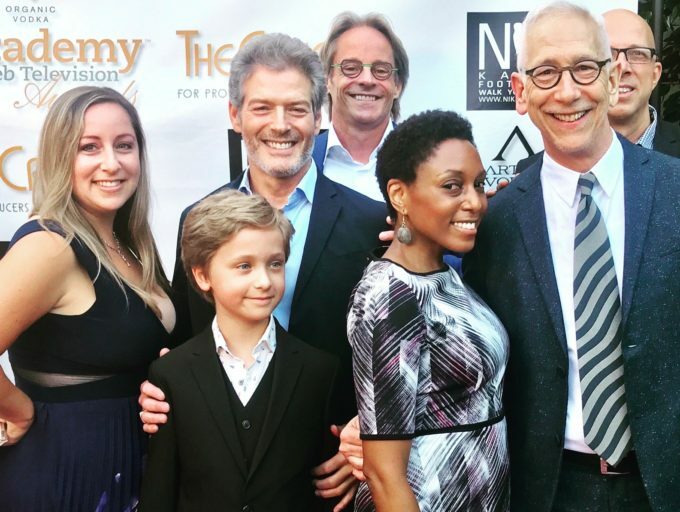 In attendance were producers Michael Slade, Kevin Spirtas and Allison Vanore, actors Mitchell Anderson, Erin Cherry, and Finn Douglas, and music composer Rob Gokee. 'After Forever' Season 1 is available on Amazon.